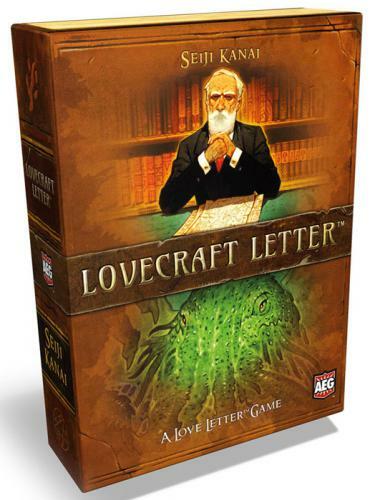 Fill in your details below and we will let you know within 24 hours if we can get Lovecraft Letter to you with haste! You're not trying to gain affection from the Princess. You are trying to eliminate your rivals for power as you seek to understand the cosmic horror that lurks just beyond what we foolishly call "reality".